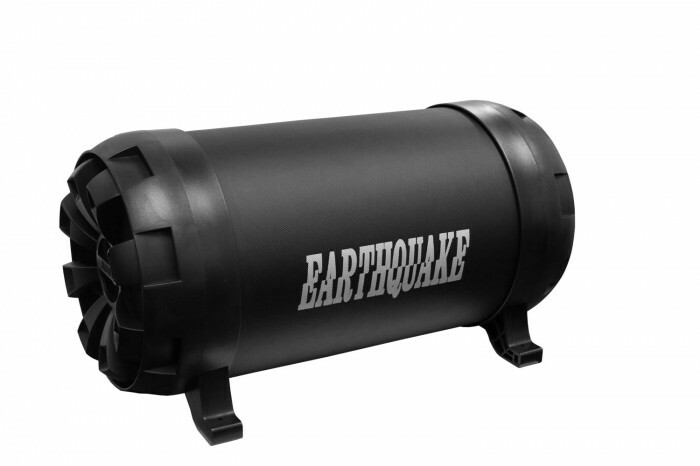 K10-Back in Black - Earthquake Sound Corp.
After being sorely missed for years the K10 is back in black. With its integrated SLAPS technology and compact tube, the K10 is one of the most cost-effective solutions for sub-harmonic SPL in a minimal space. The K10 also gets a facelift thanks to the black grilles and returns with a more professional look. on Thursday, June 07 2018.